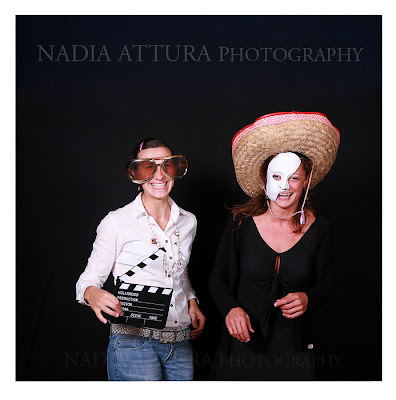 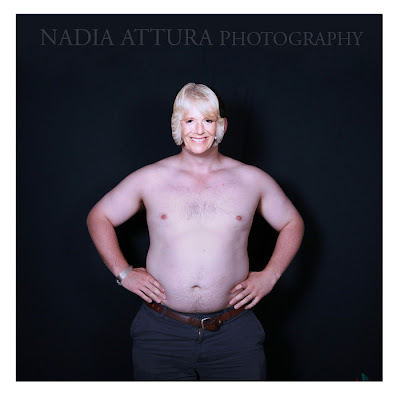 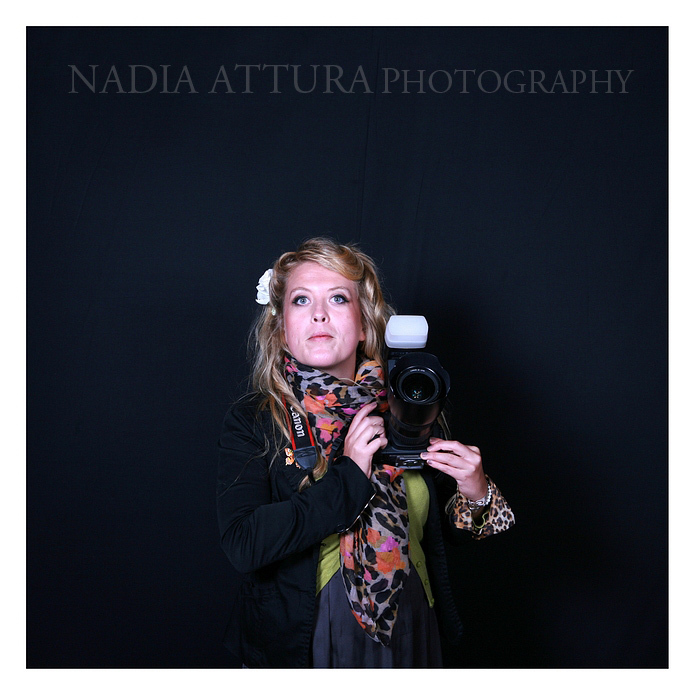 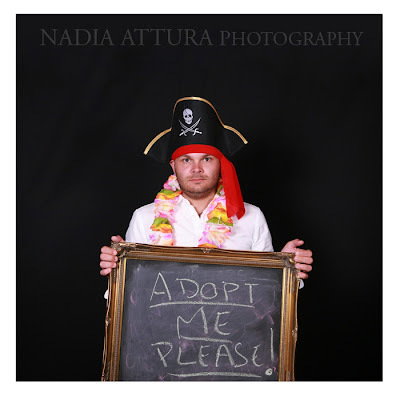 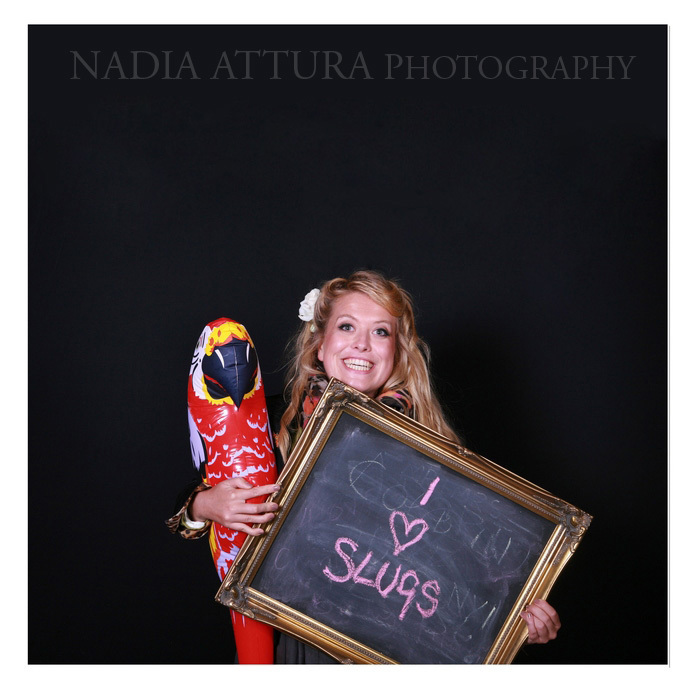 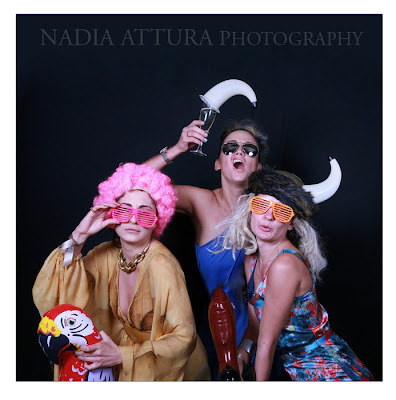 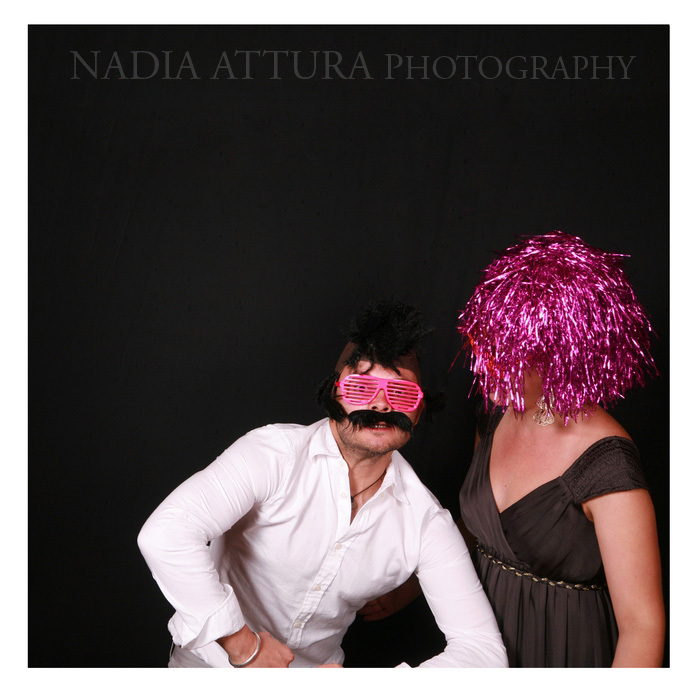 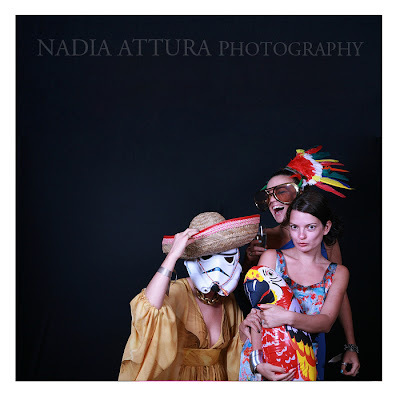 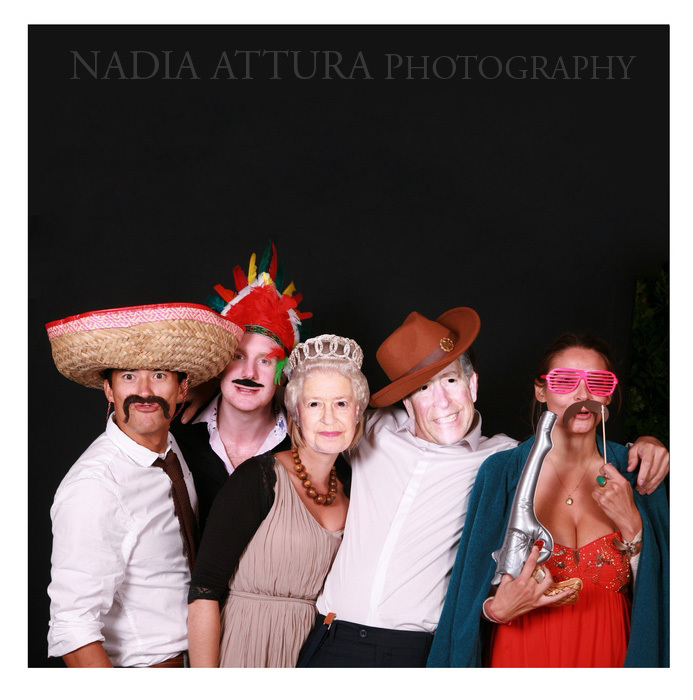 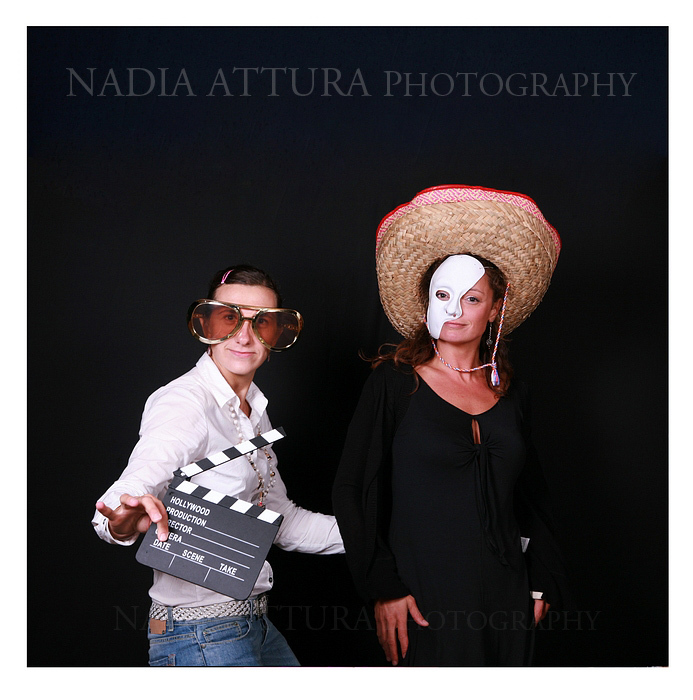 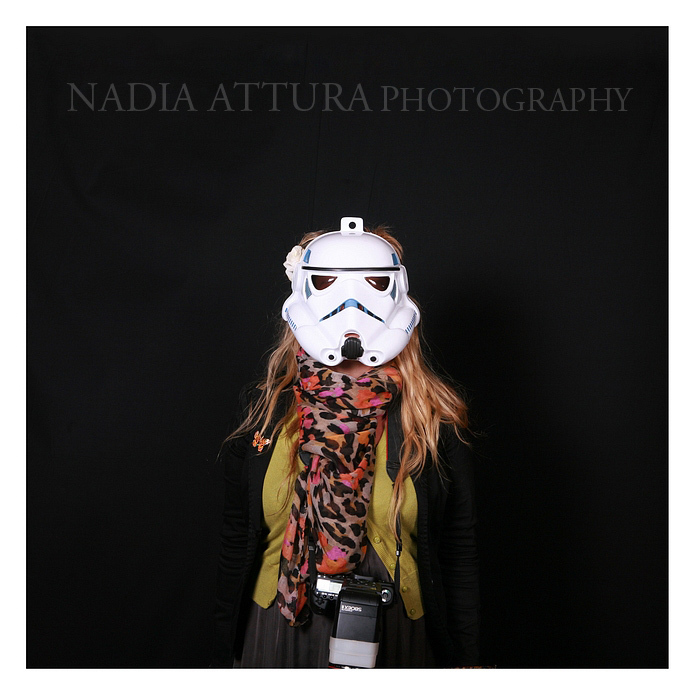 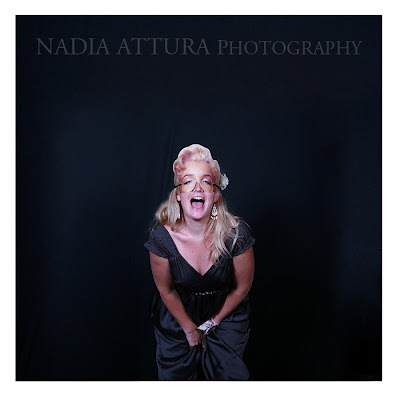 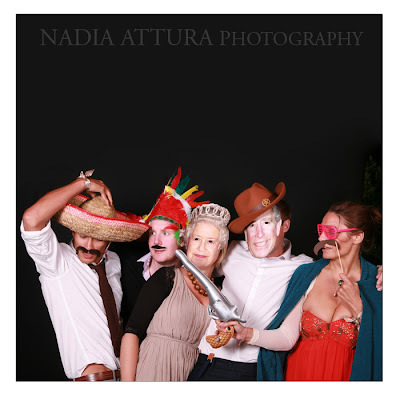 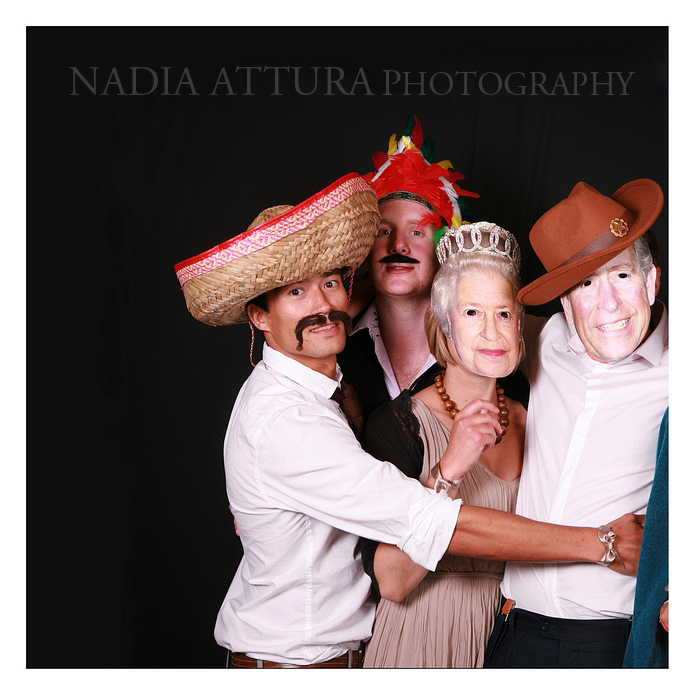 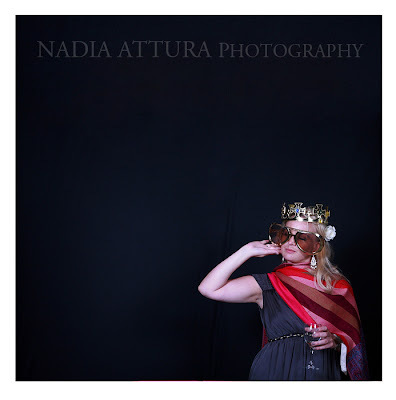 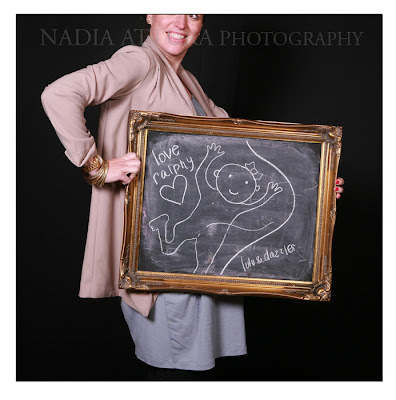 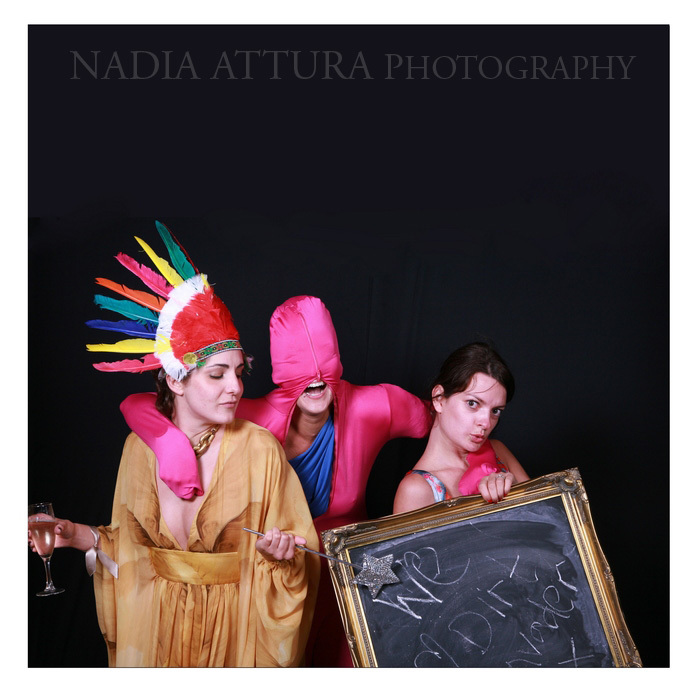 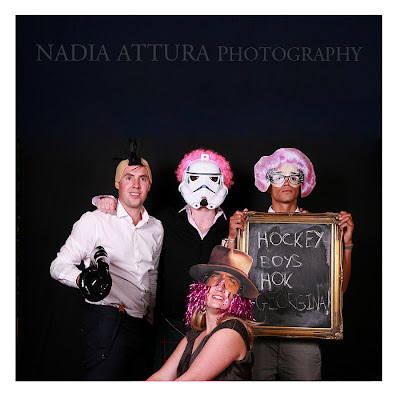 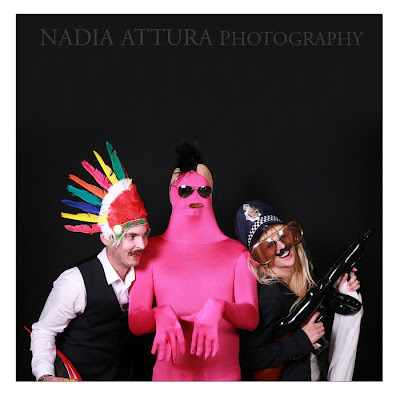 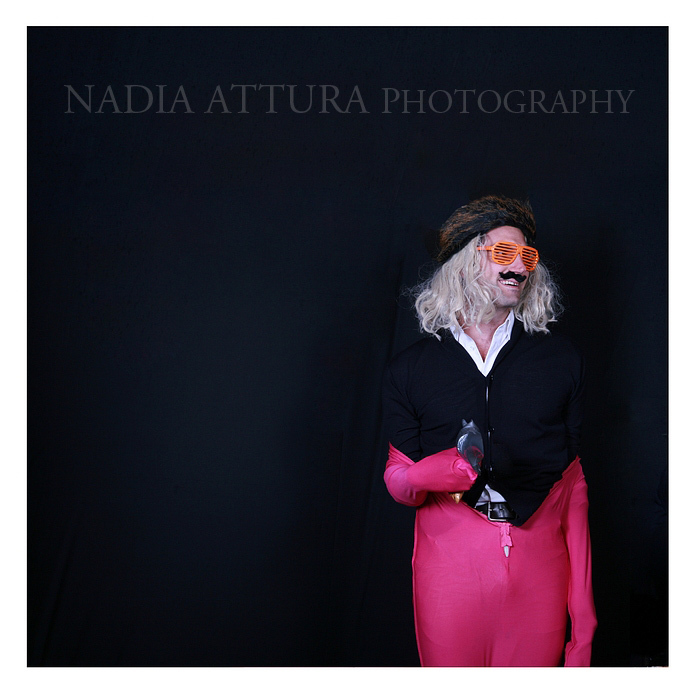 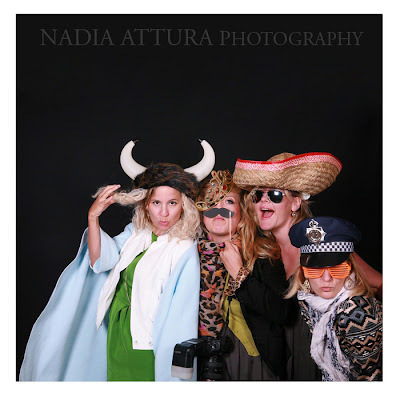 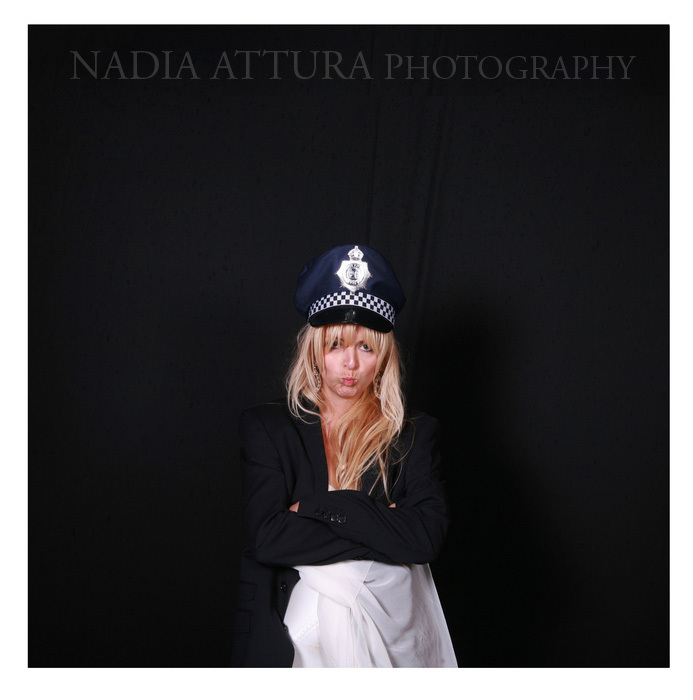 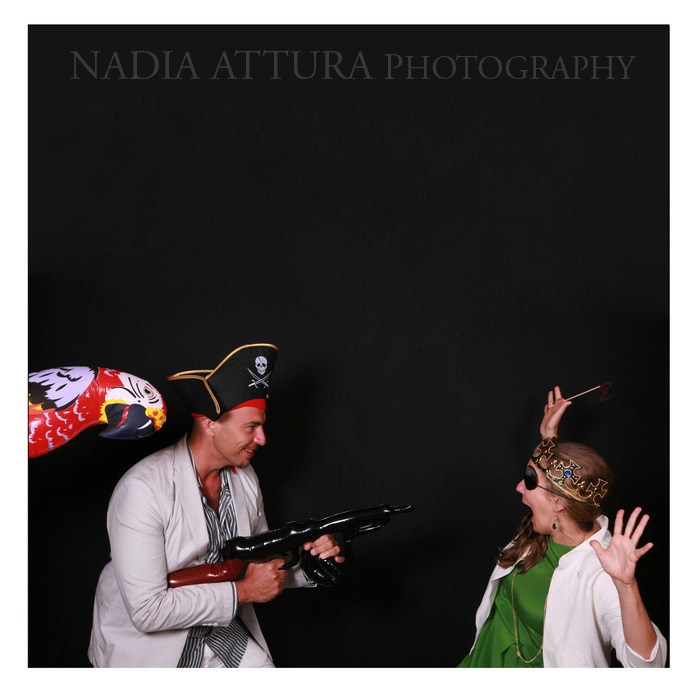 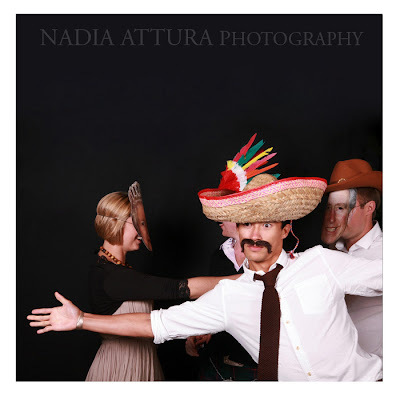 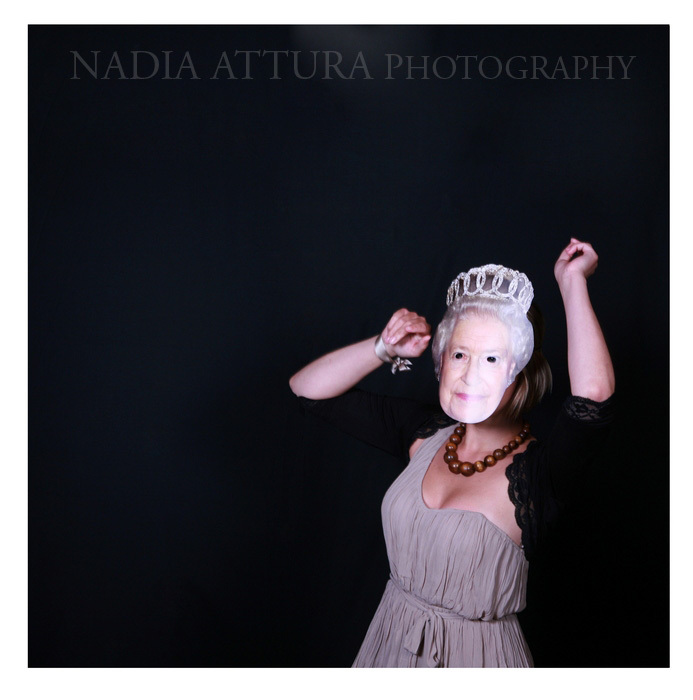 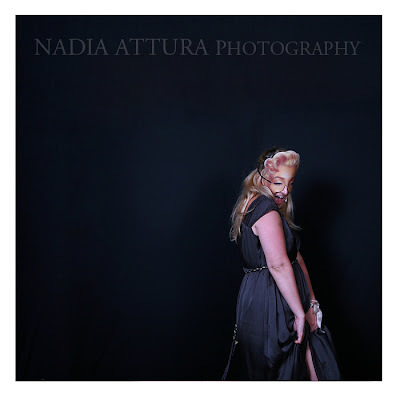 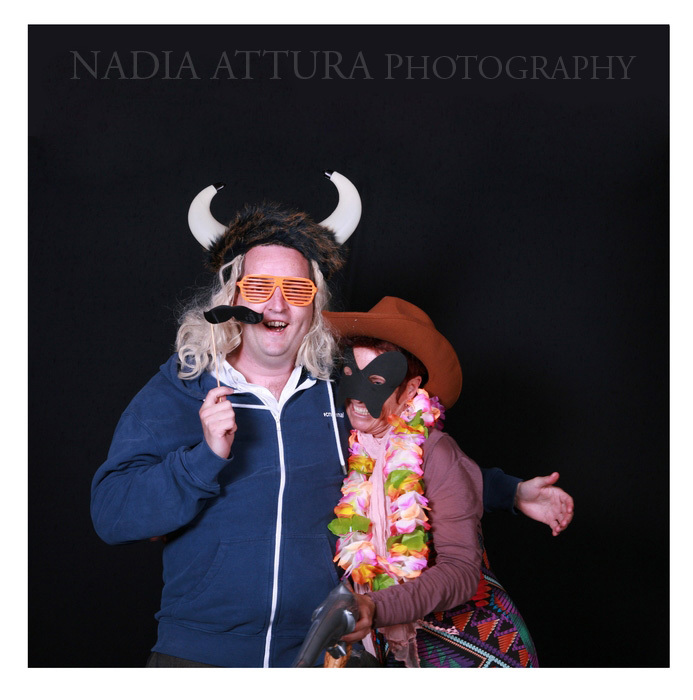 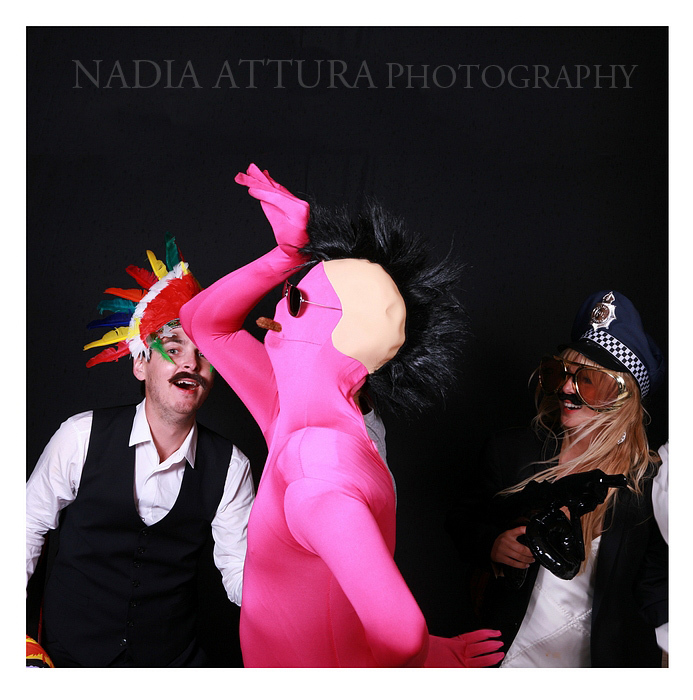 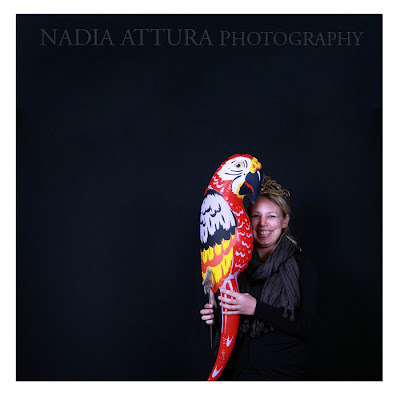 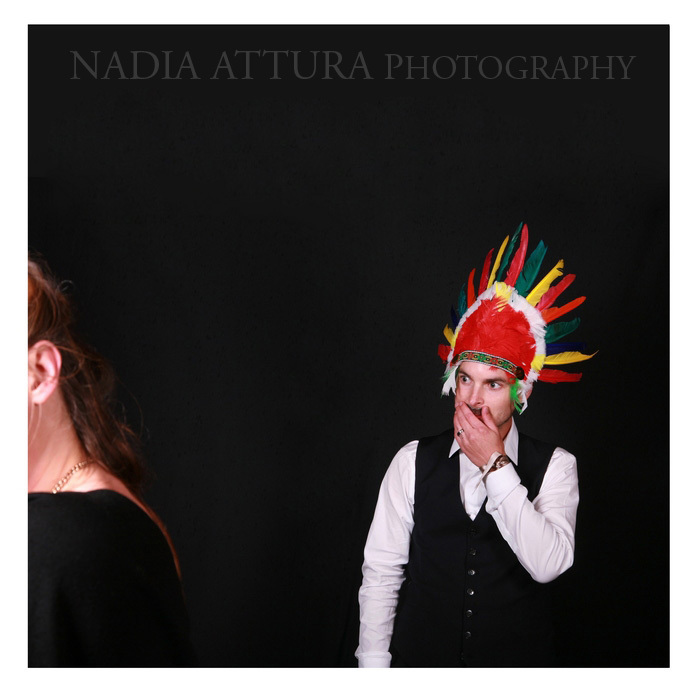 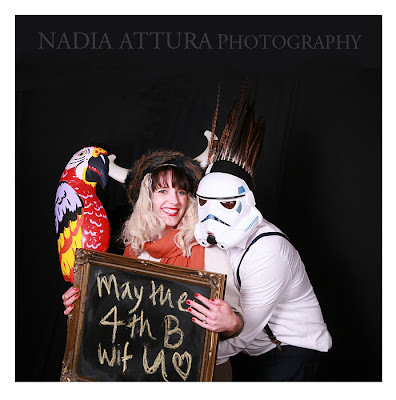 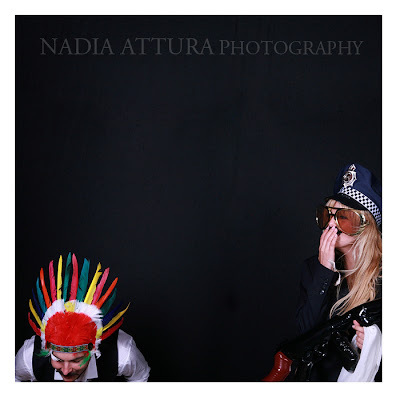 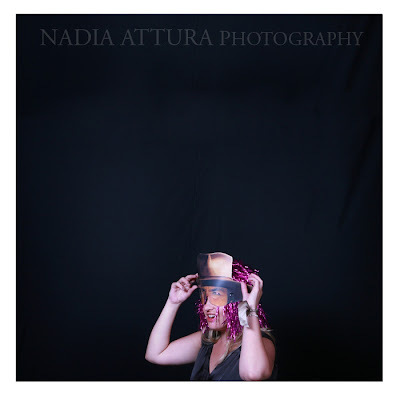 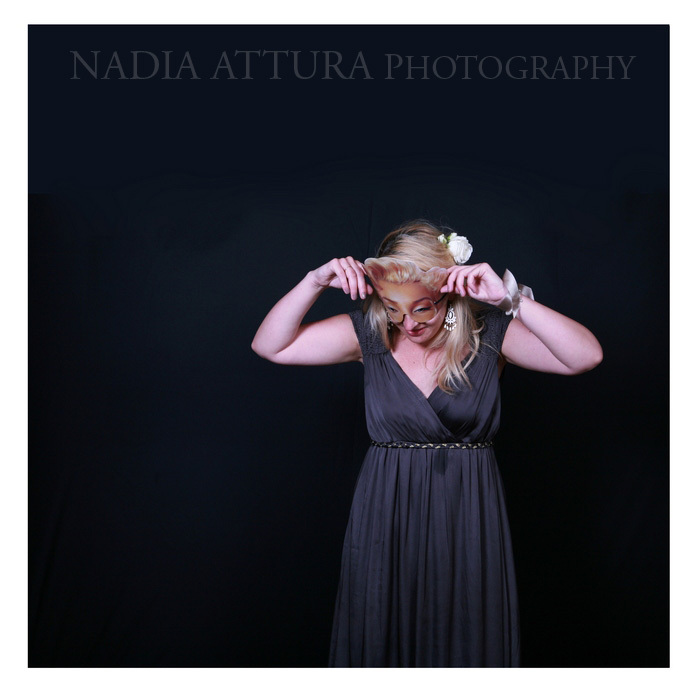 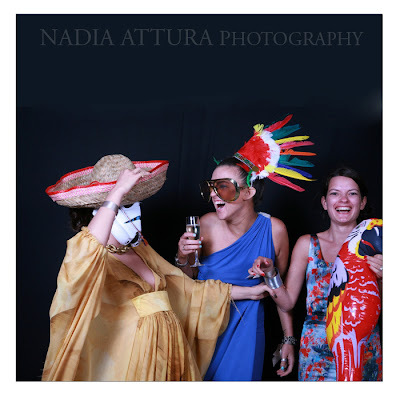 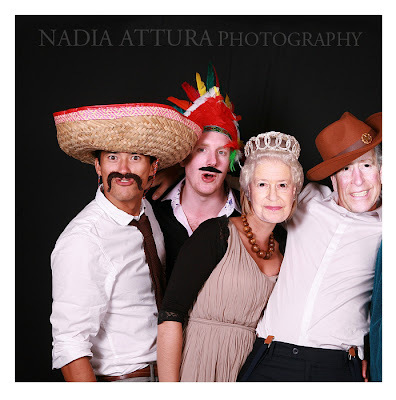 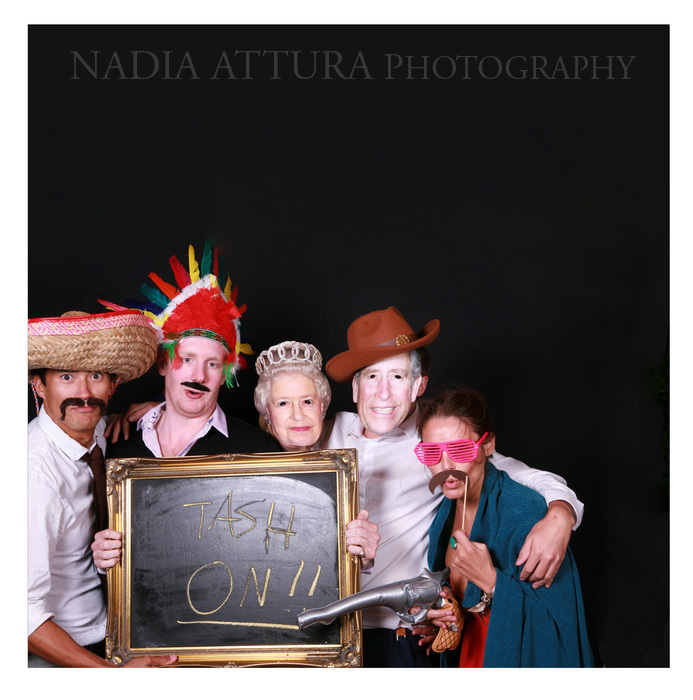 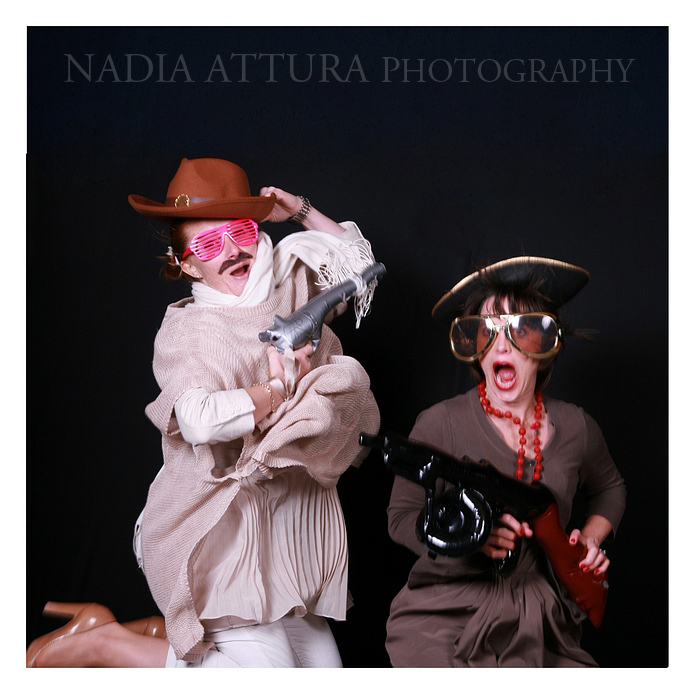 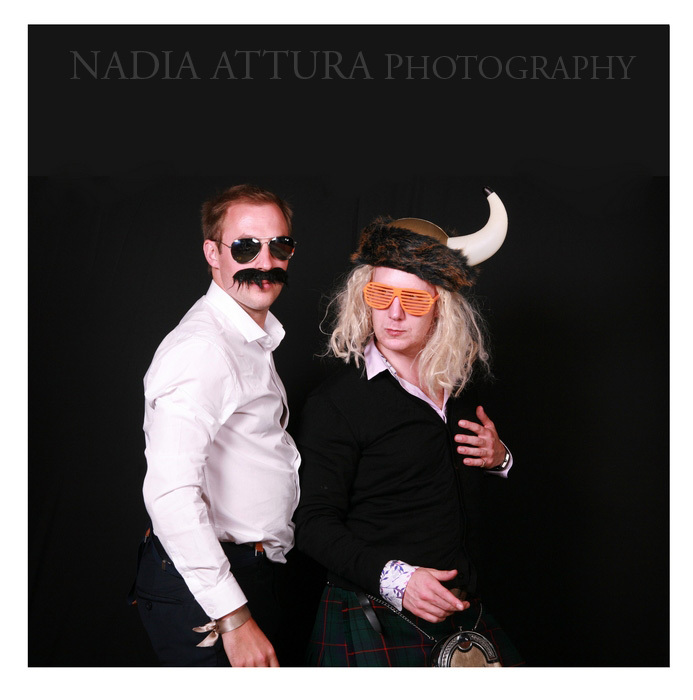 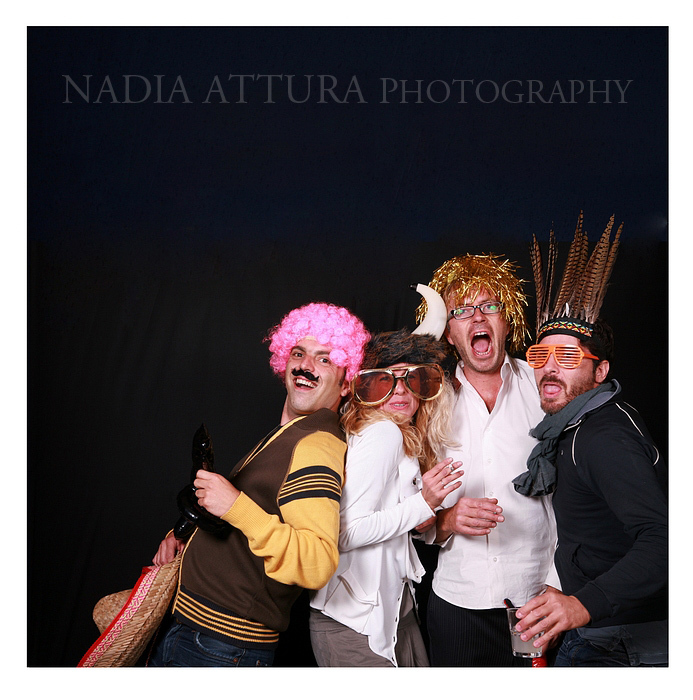 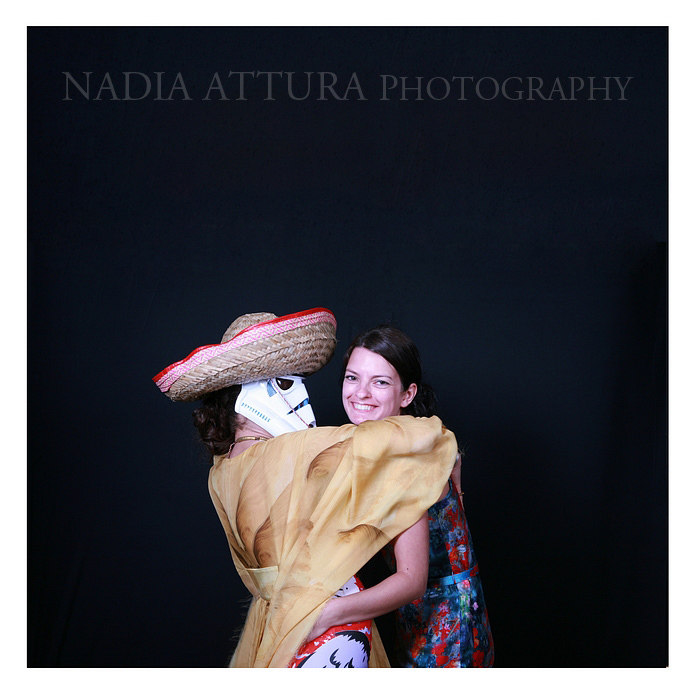 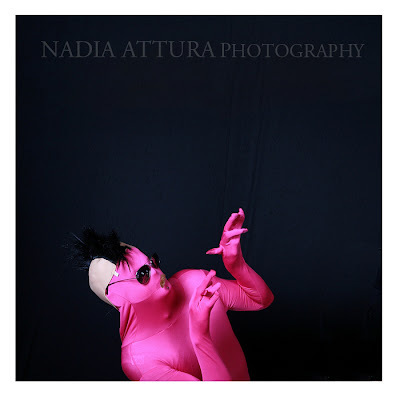 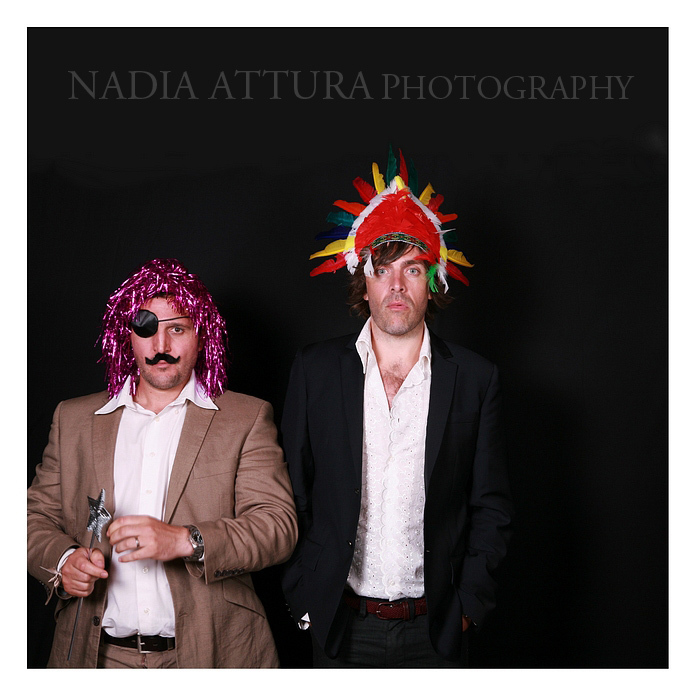 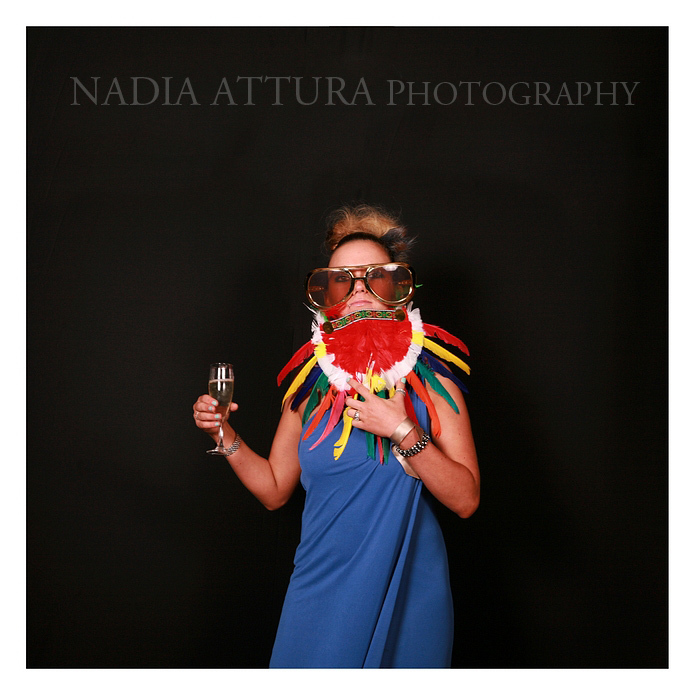 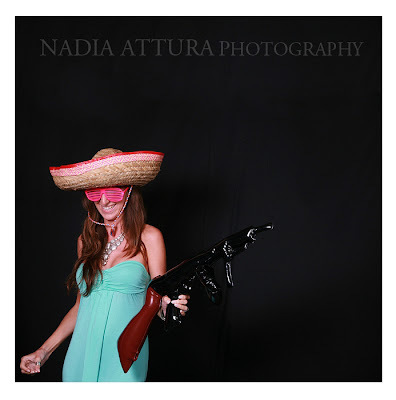 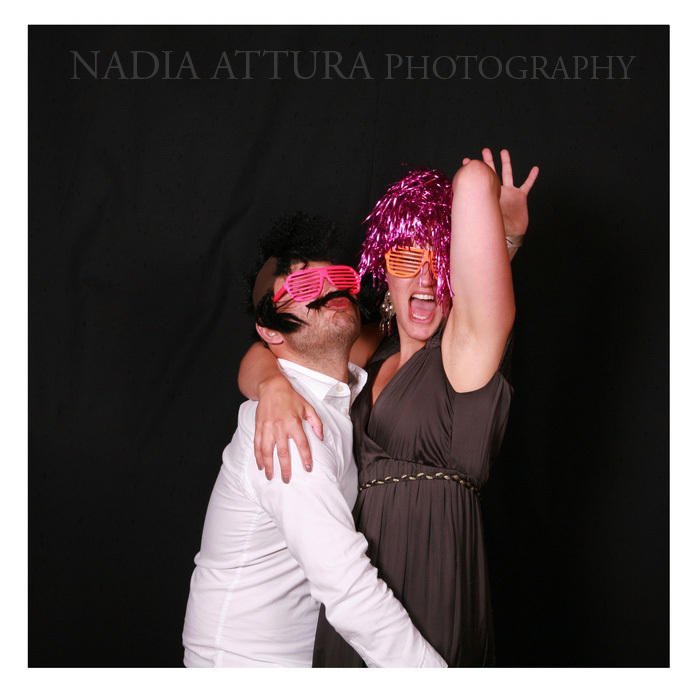 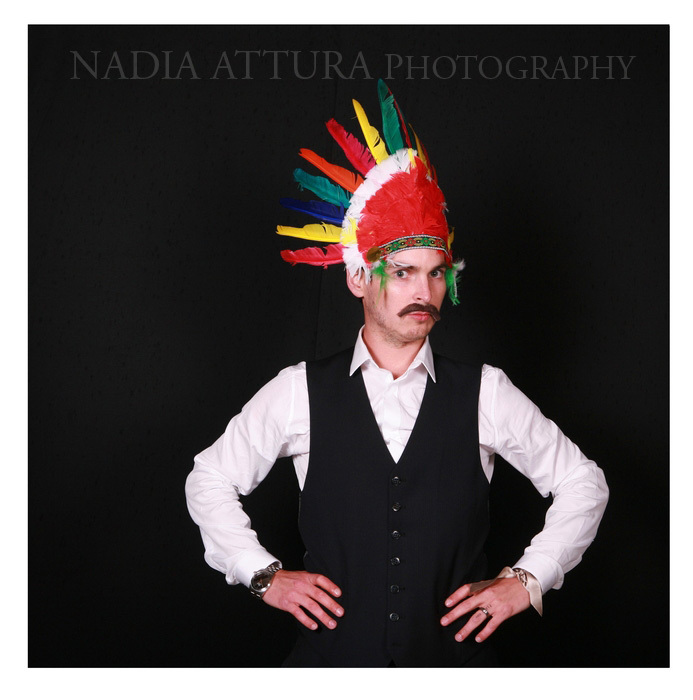 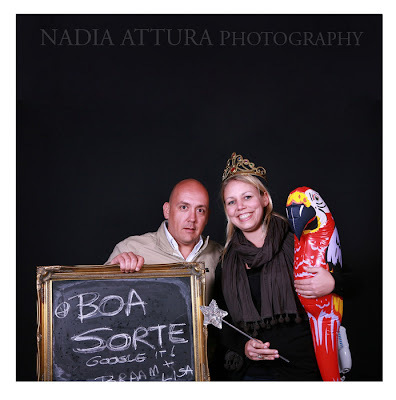 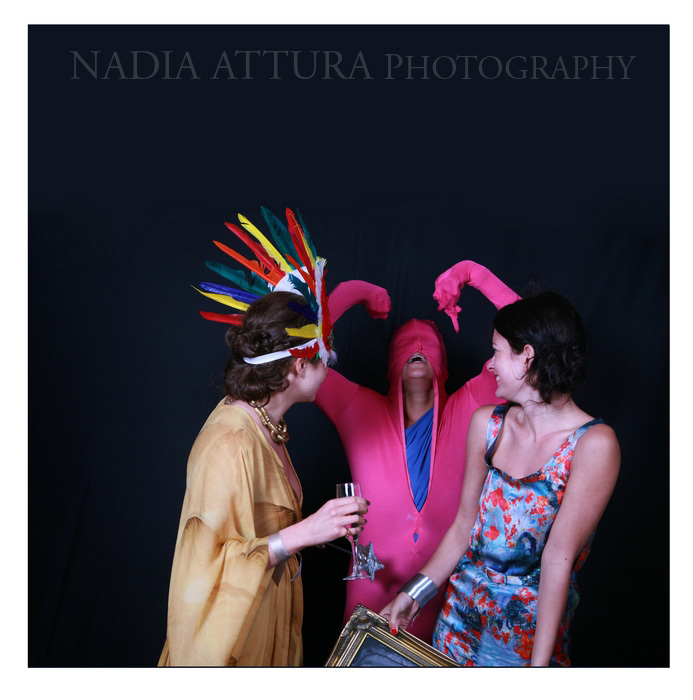 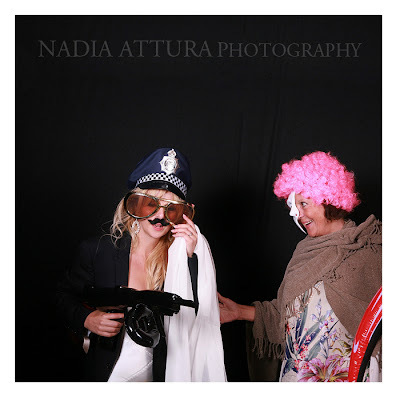 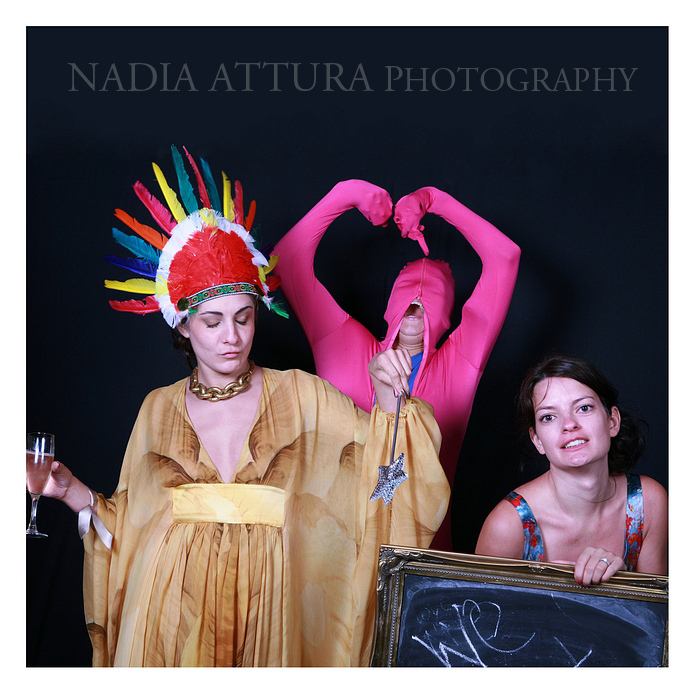 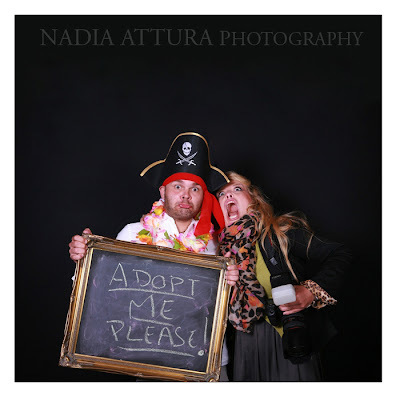 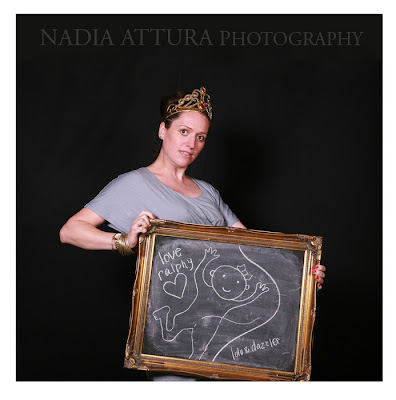 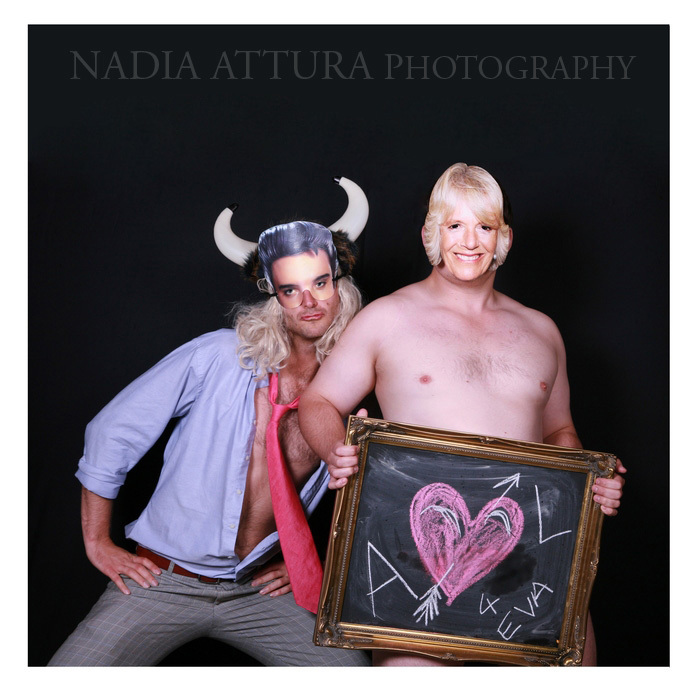 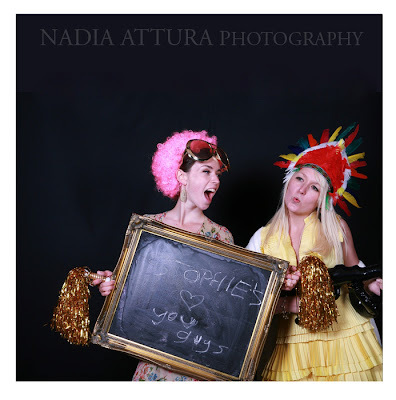 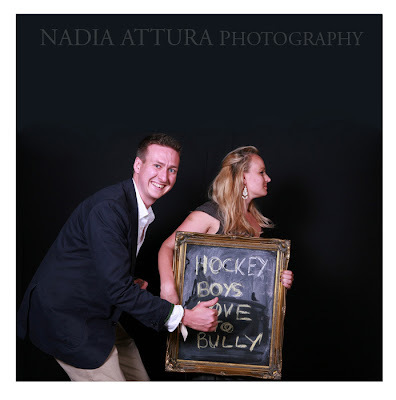 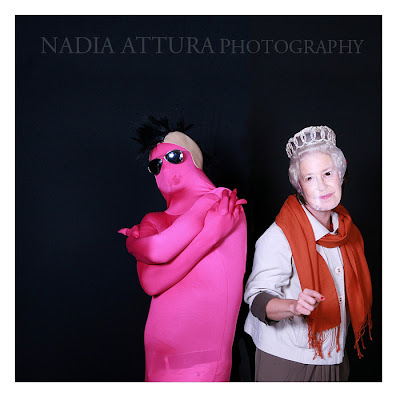 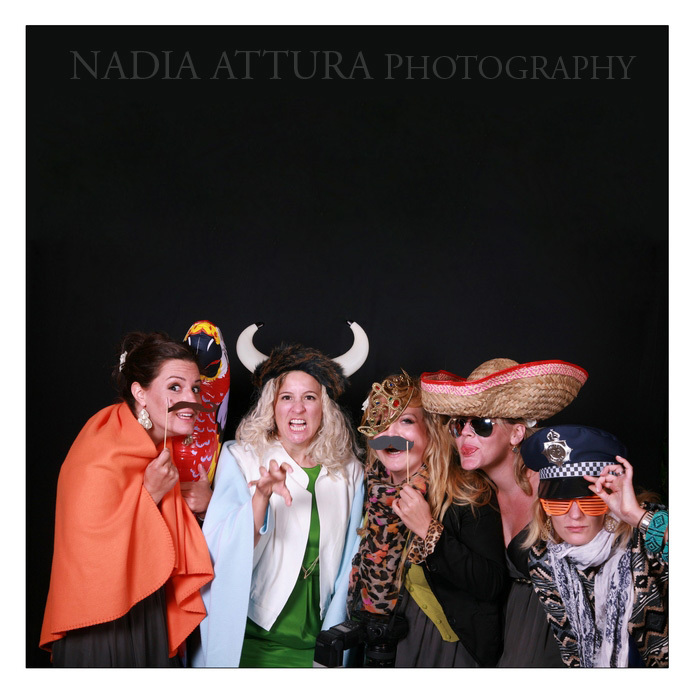 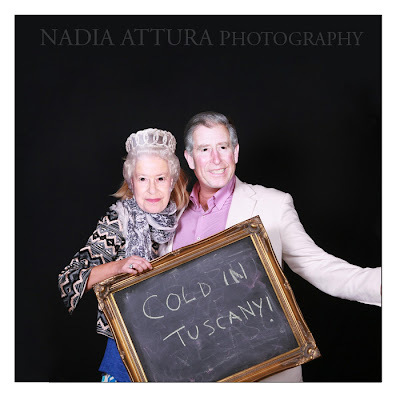 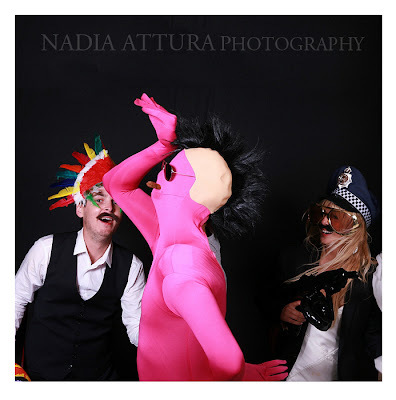 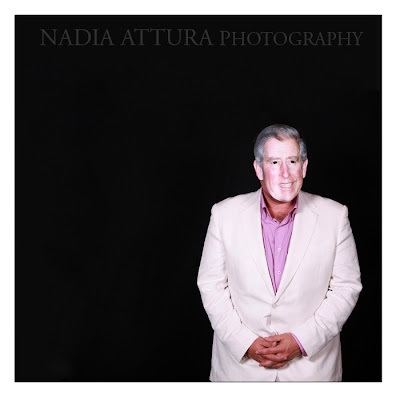 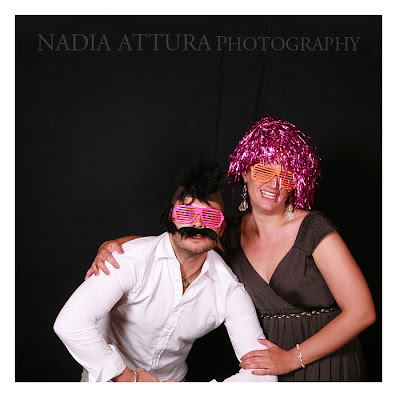 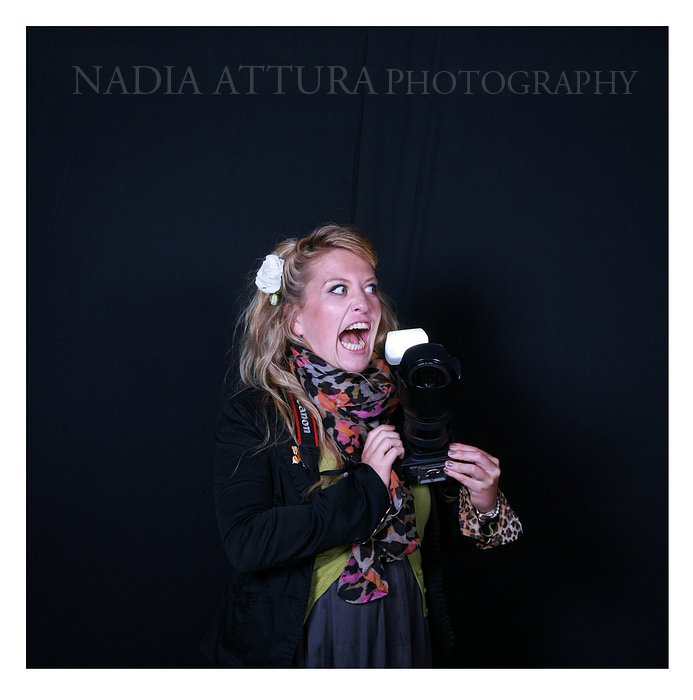 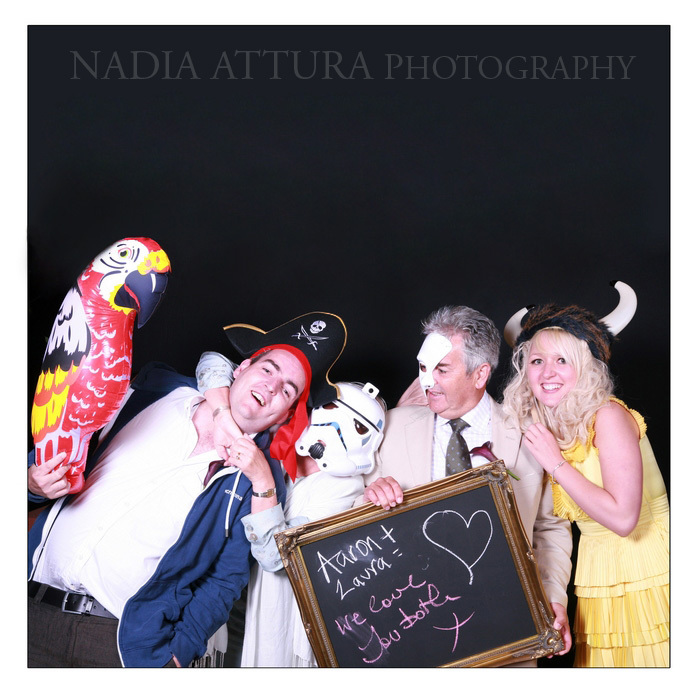 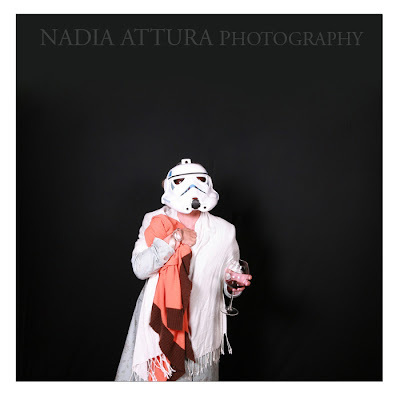 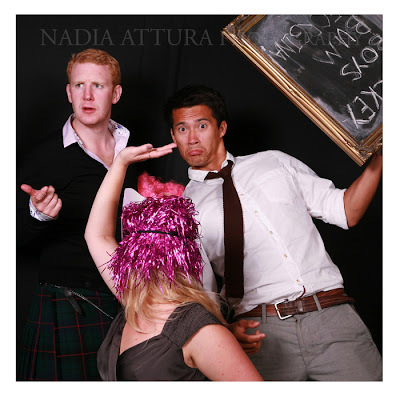 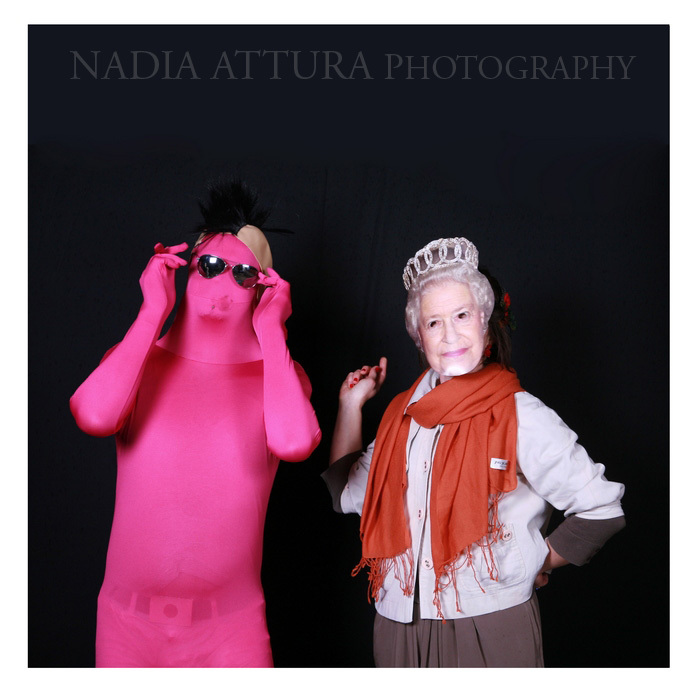 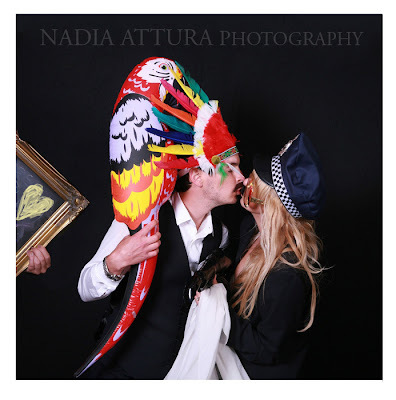 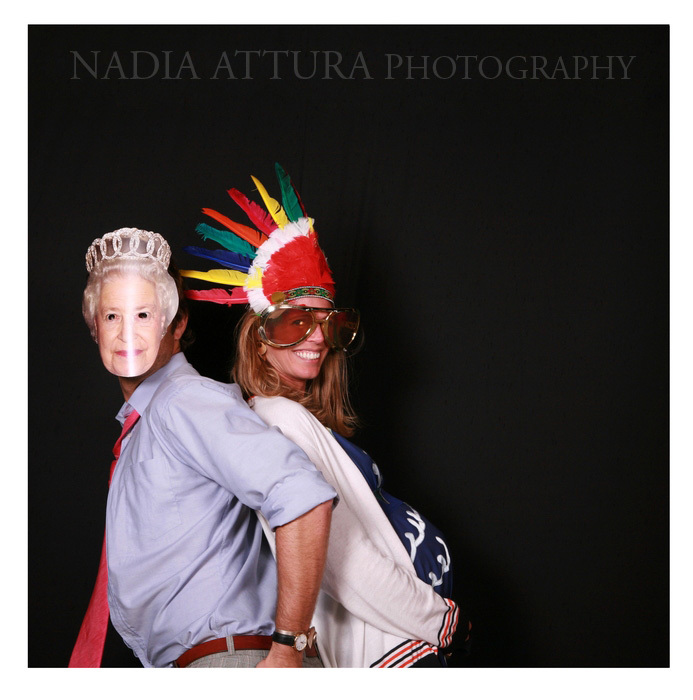 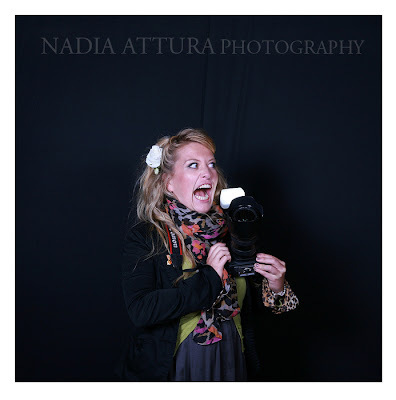 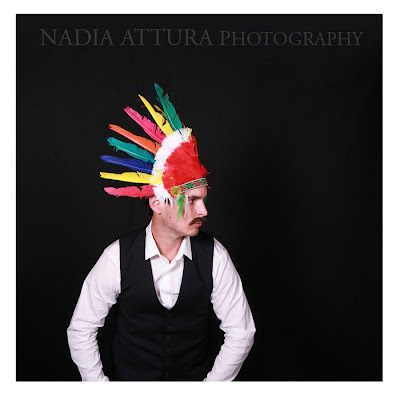 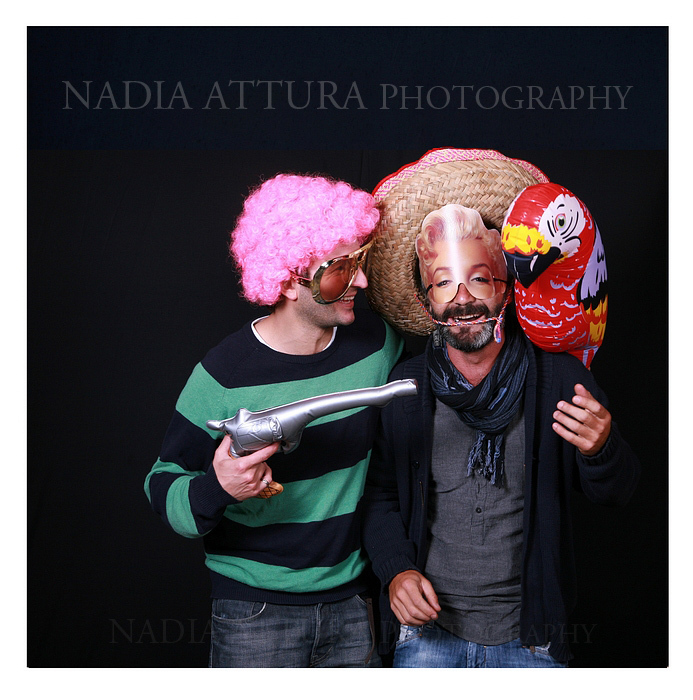 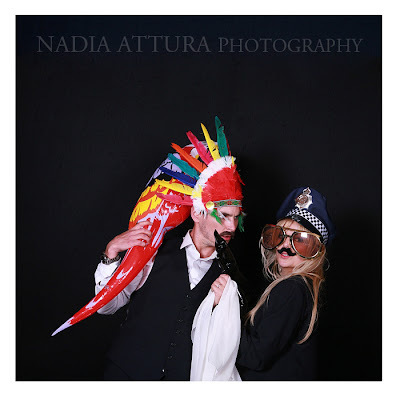 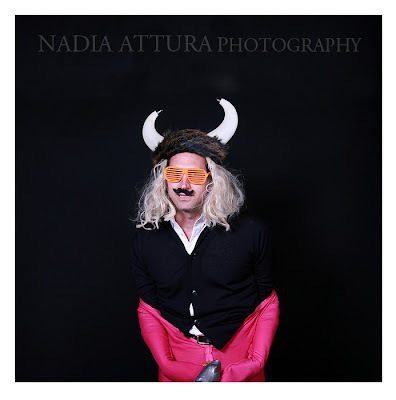 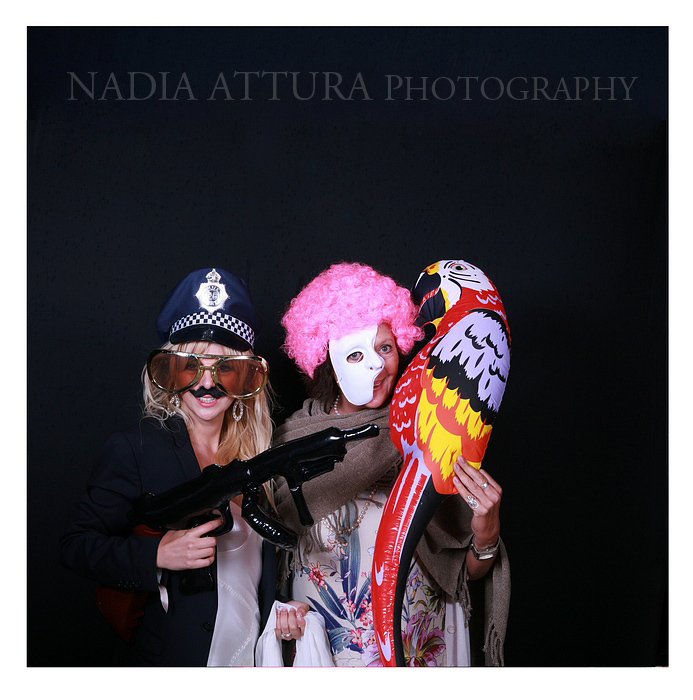 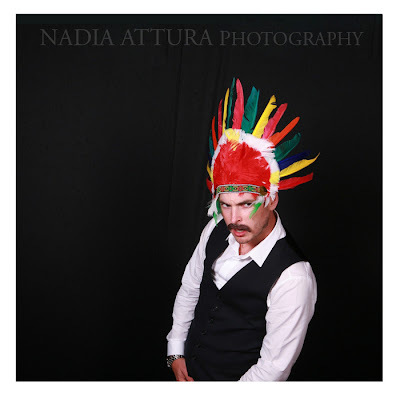 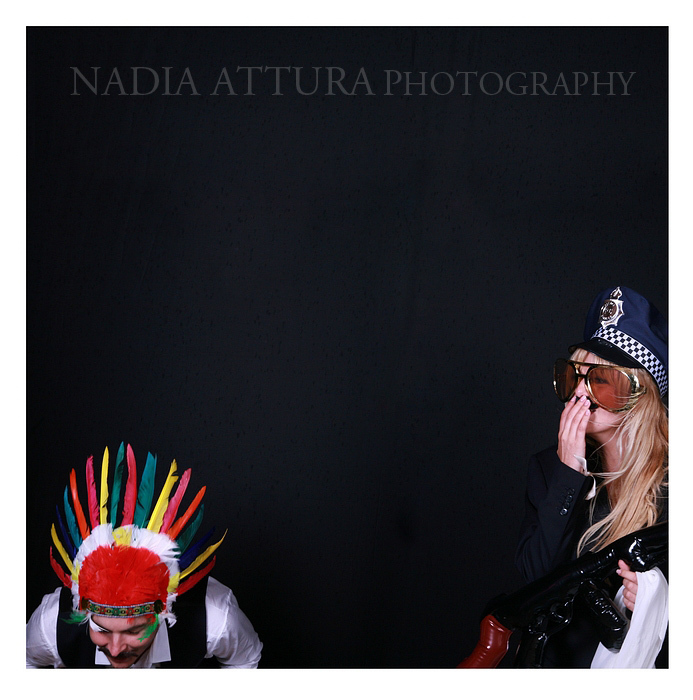 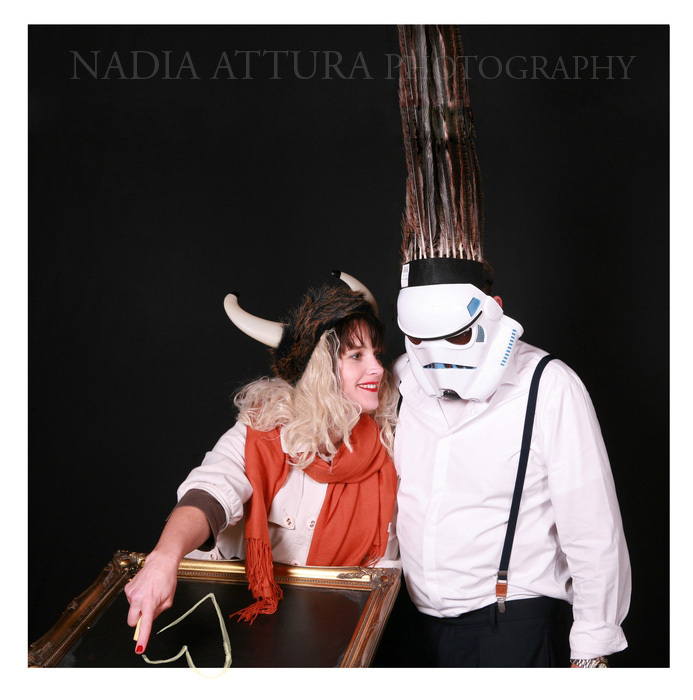 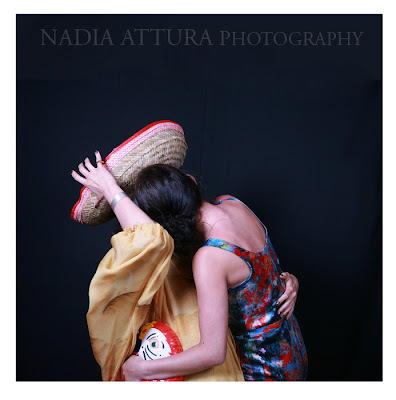 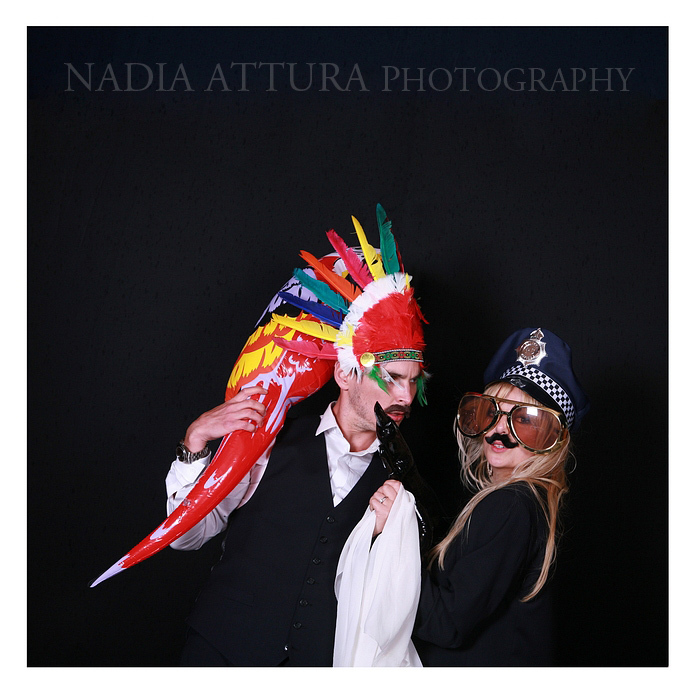 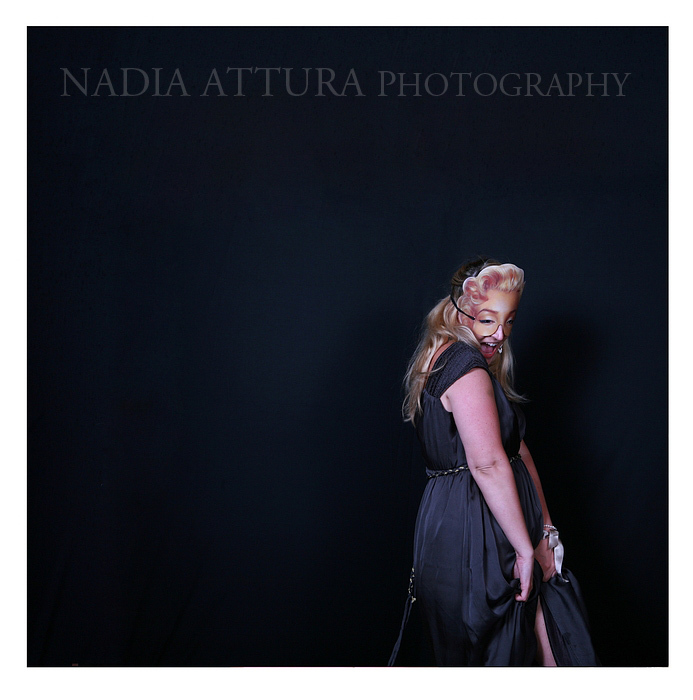 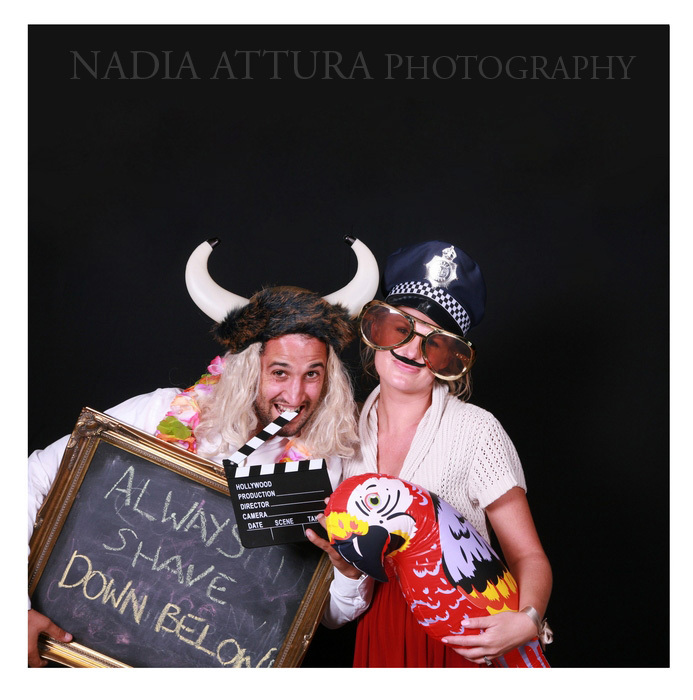 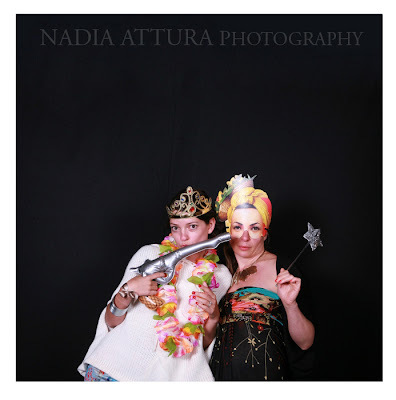 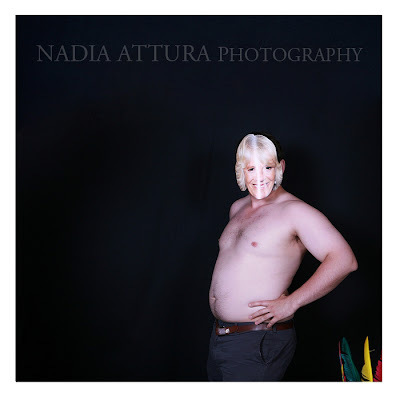 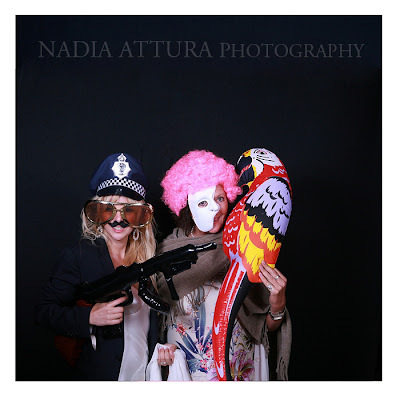 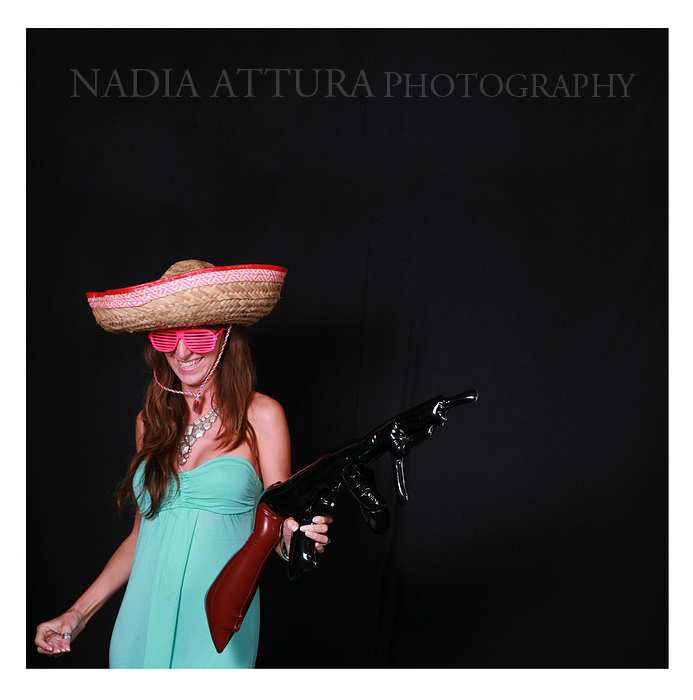 The Smile Booth Studio or Photobooth is a brilliant way of having fun while taking funny photographs at your event. 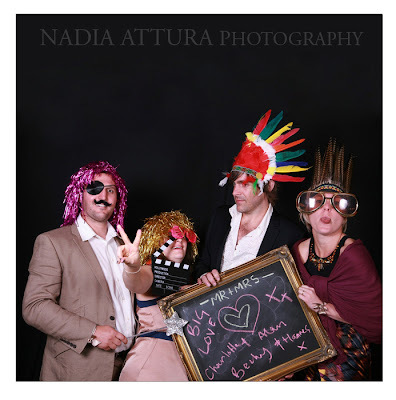 It really does get everyone in a brilliant mood and you can print the photos with the wonderful Blurb Books publishing quality books. Please send an email if you are interested in having The Smile Booth at your event.